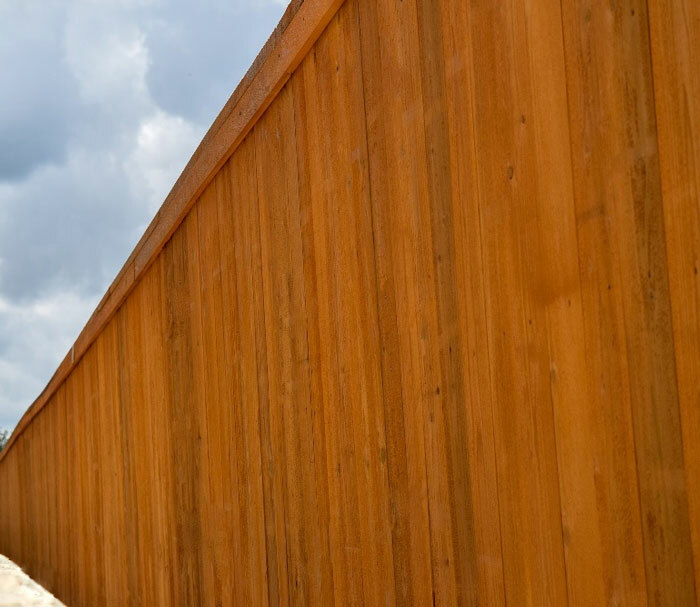 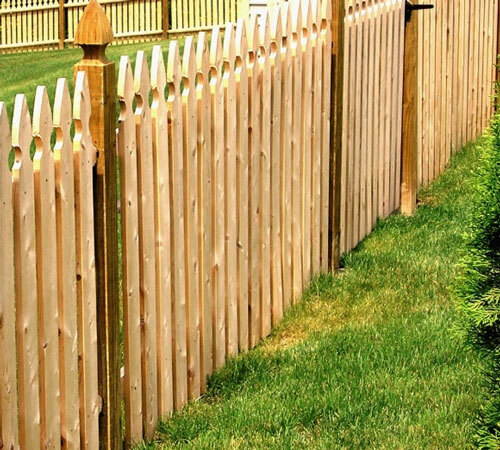 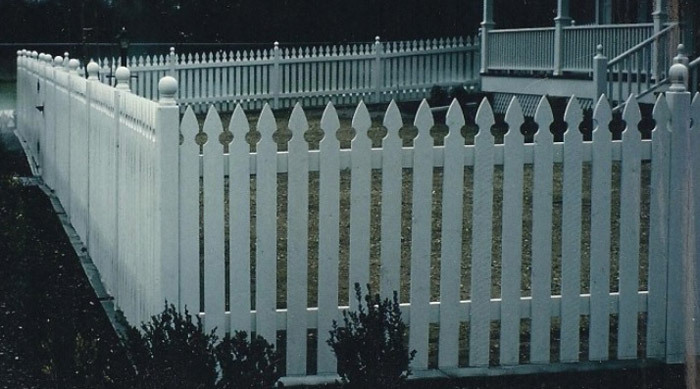 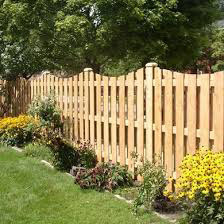 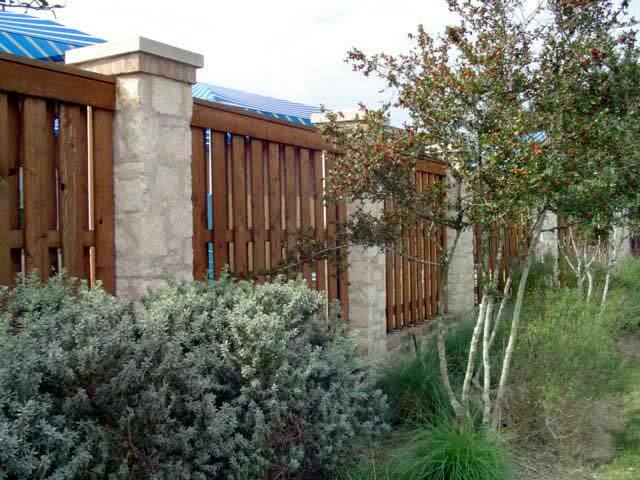 Pecos Fence specializes in cedar privacy fencing. 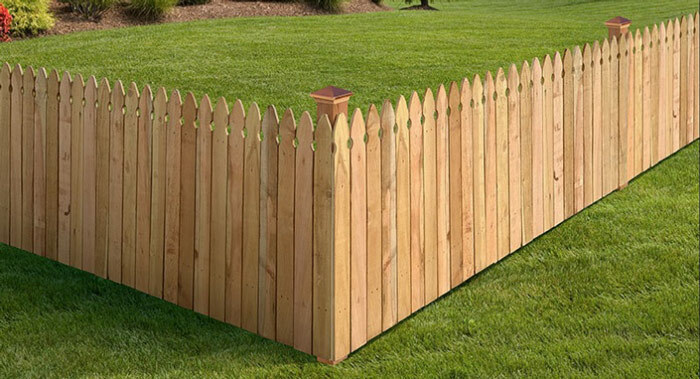 It is superior to treated wood in every way. 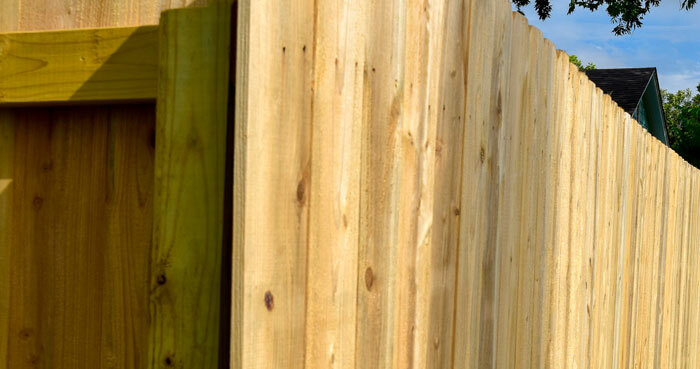 Extremely durable and holds up through a variety of weather. 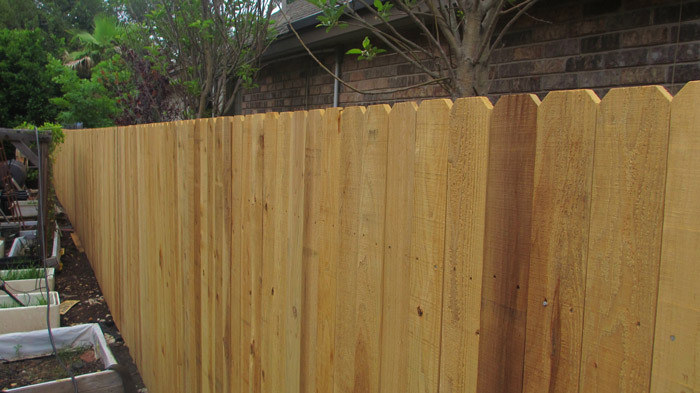 Cedar is long lasting. 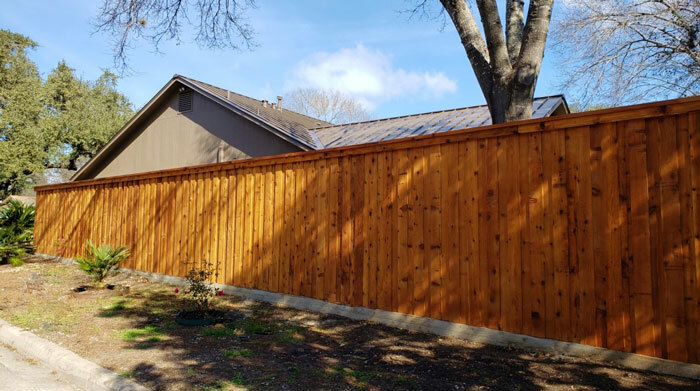 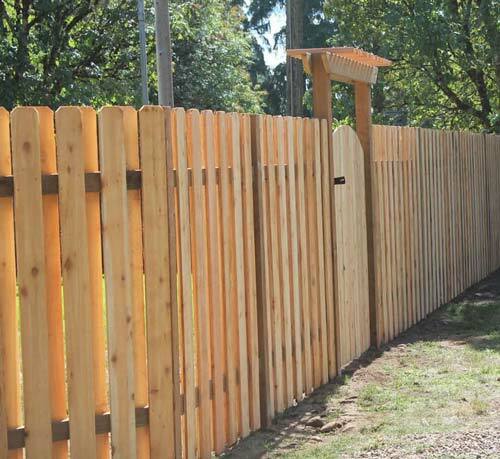 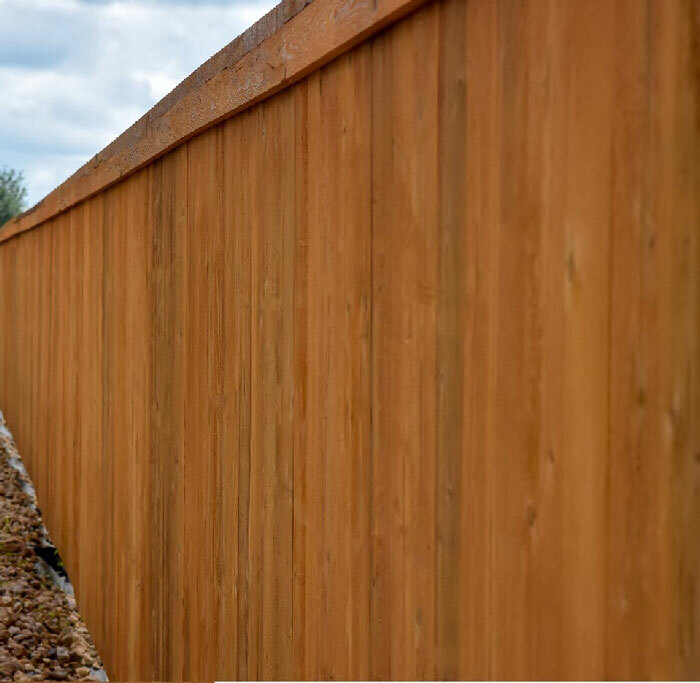 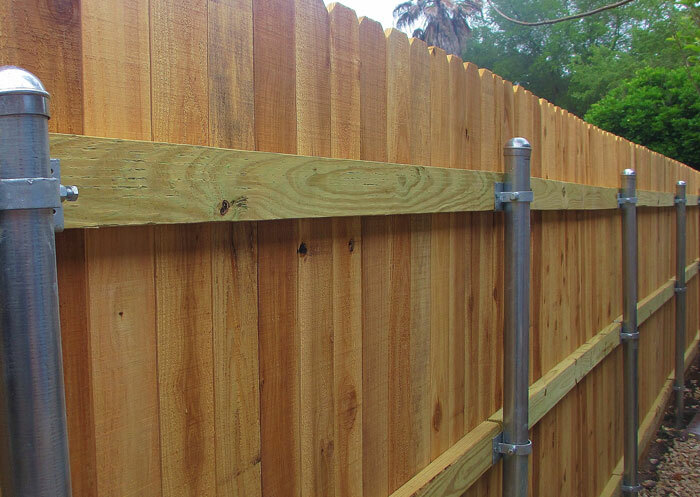 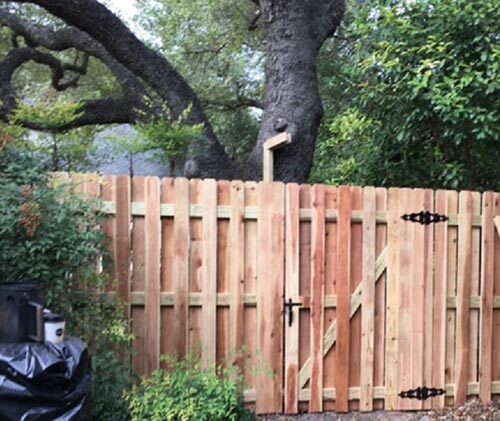 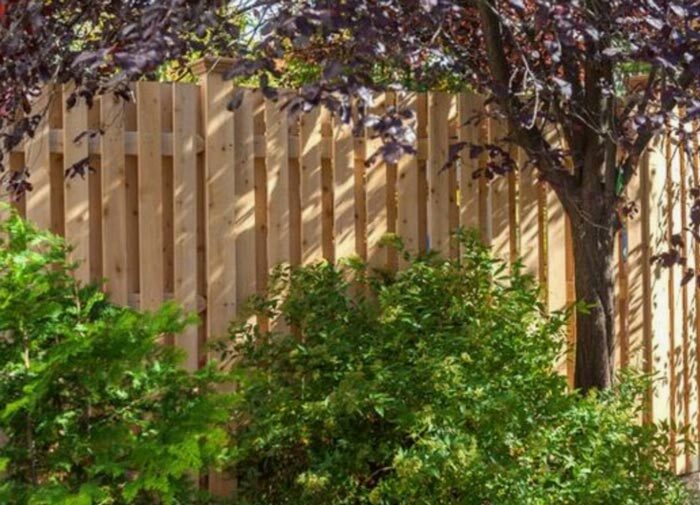 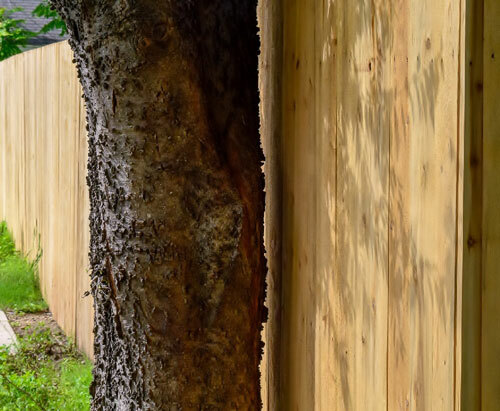 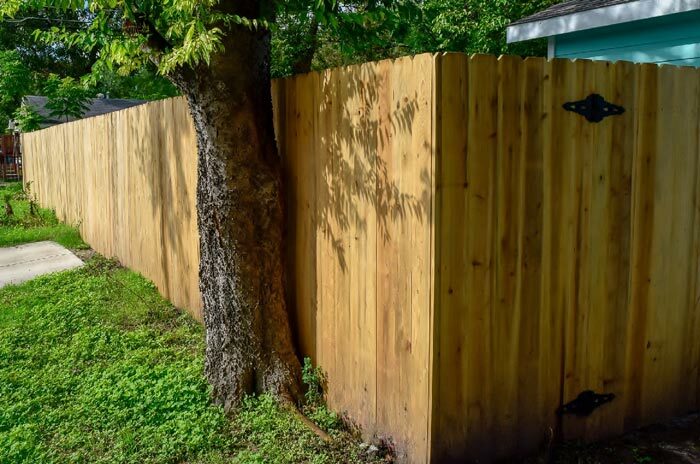 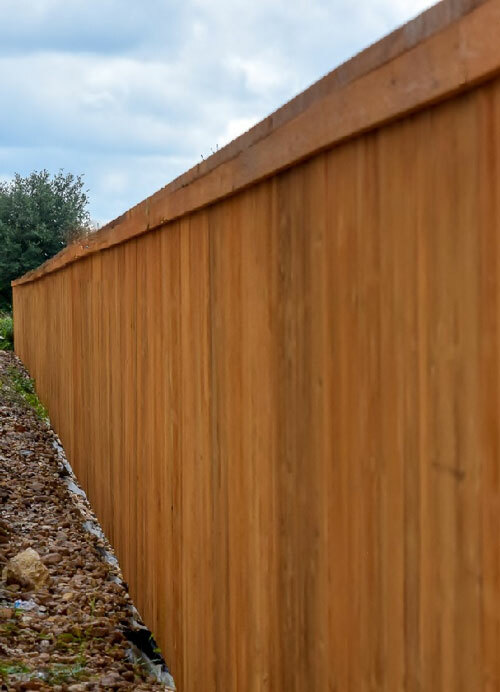 Years after a treated wood fence is gone, your cedar fence will still be standing straight. 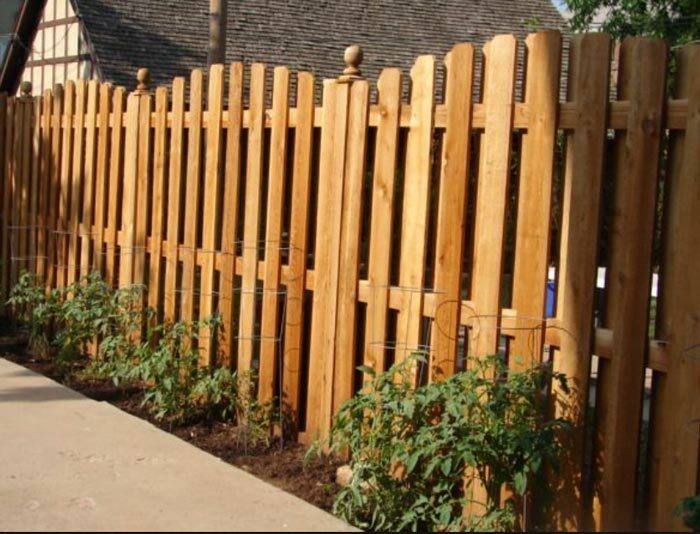 Natural oils make it resistant to rot and insects. 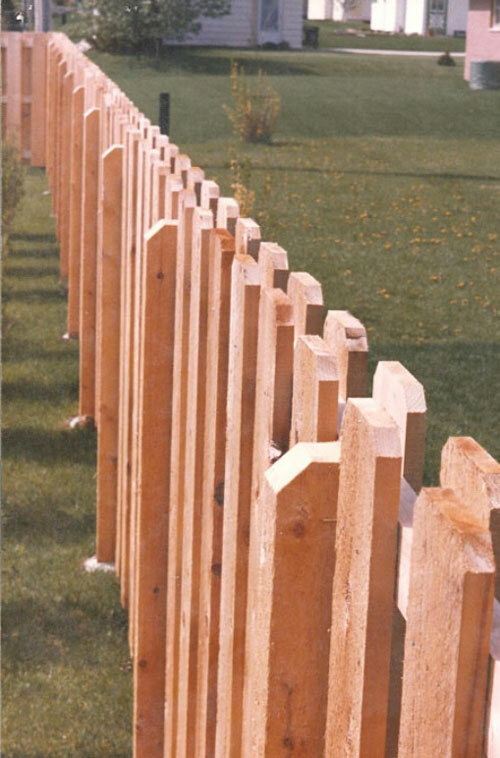 A natural product that has a “certain rustic quality” not found in other woods. 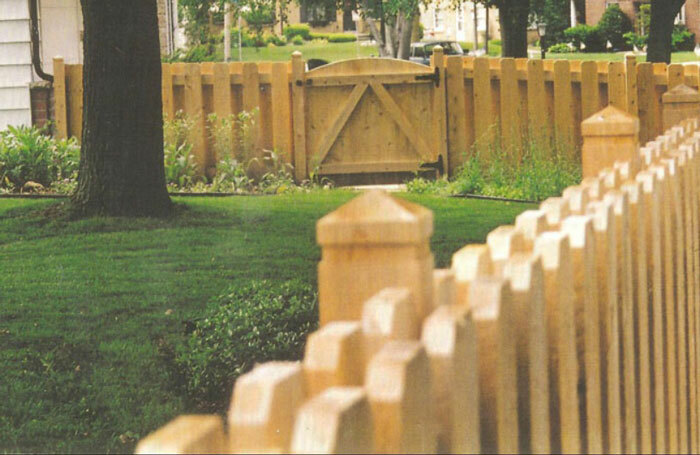 Safer for children, pets and the environment as it is not chemically treated.